First time in Udaipur introducing art gallery which will leave all the artistic minds enchanted. Rabindra Art gallery provides the calligraphy and handwriting practice classes. We assure you to improve your handwriting in English, Hindi within 7 days. We also teach different styles of handwriting and calligraphy within 7days. 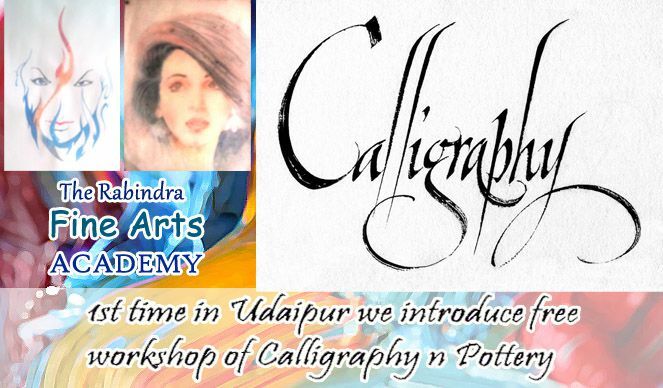 Free workshop on calligraphy in Udaipur. 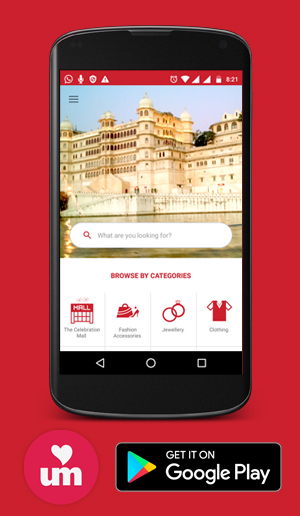 Be it any artistic desire of yours, we will satisfy all your needs. Beautiful paintings, pottery, self made portraits are our specialty. We provide vocational courses on typography,handwriting, drawing and photography skills. Your skills will definitely be enhanced, once you enter our Art Gallery. Our trained and experienced experts will teach you all the traits of art and will carve the skills within you to the deepest. Just have a visit first to give yourself an idea of what we offer and how well we are in our skills. Moreover the paintings and portraits will leave you mesmerizing and you will never forget their essence and feel. Give yourself a chance to explore the artistic side within yourself.